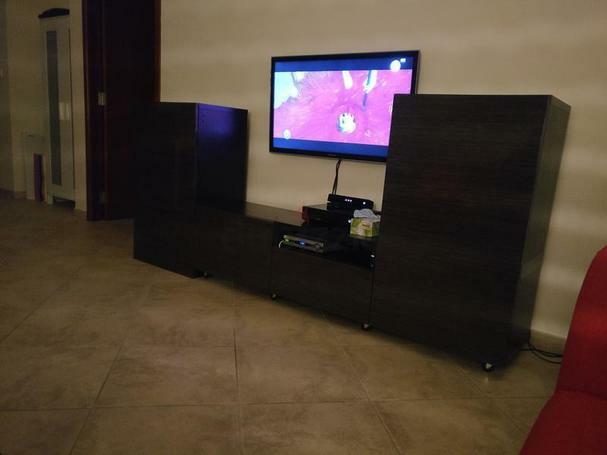 TV stand with tilting facility, 3 racks and two trays , beautiful . 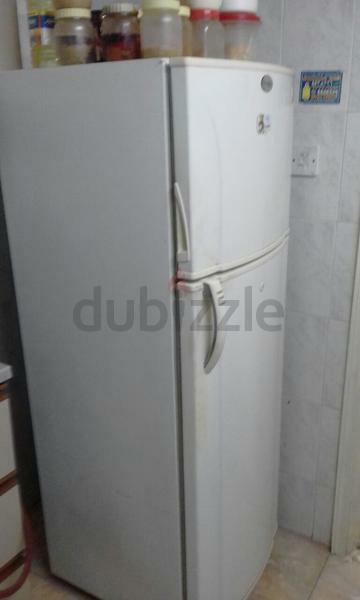 TV in brand new conditipn,fully sutomatic washing machine ,two window Ac,fridge. 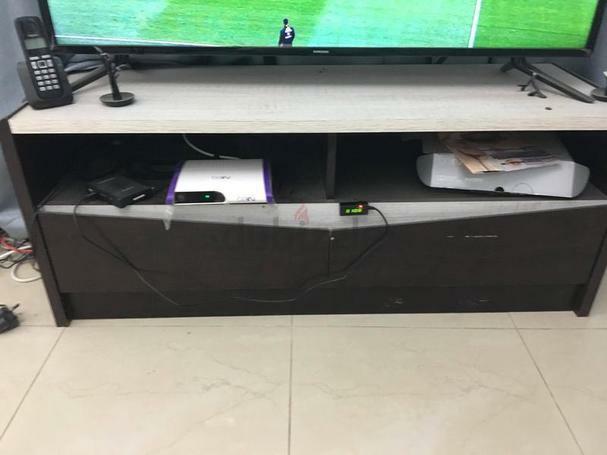 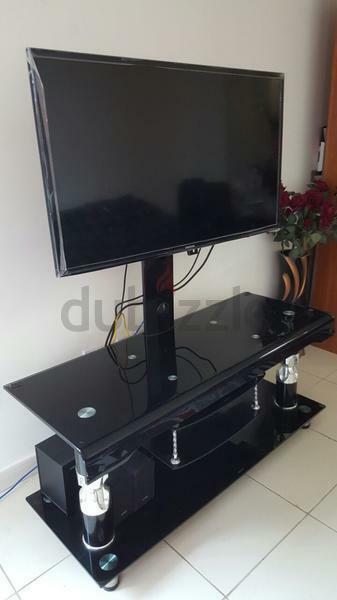 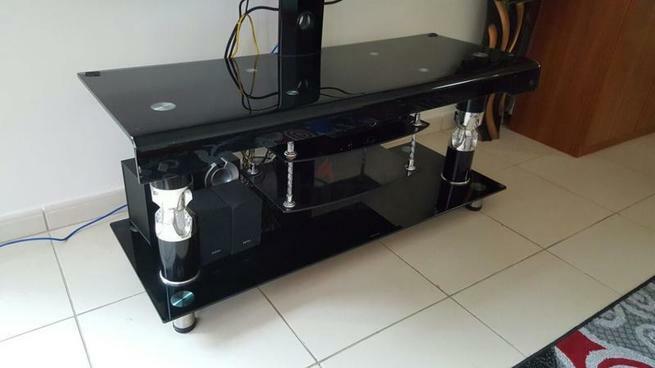 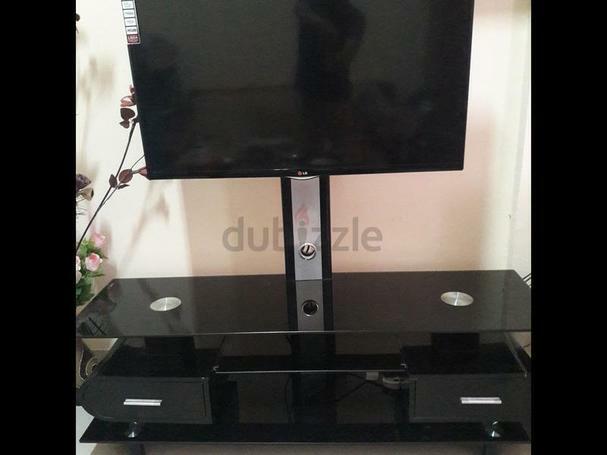 Very handy TV stand with two shelves to keep things Need to sell fast.